and share our research and investment decisions. 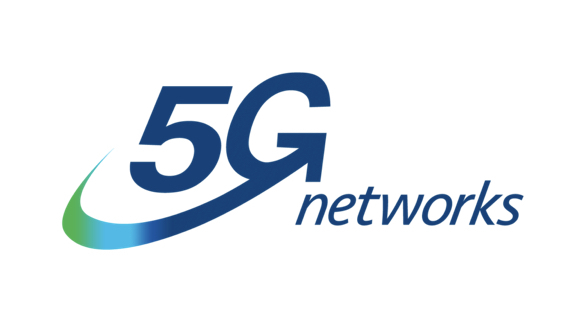 5GN is a growing telco and cloud services provider looking to expand nationally both organically and by acquisition. Wisr (ASX:WZR) calls itself a ‘neo lender’ which is essentially an online fintech lending platform operating in the personal loans market. CountPlus (ASX:CUP) is a network of accounting and advice businesses with significant strategic value and new growth strategy. 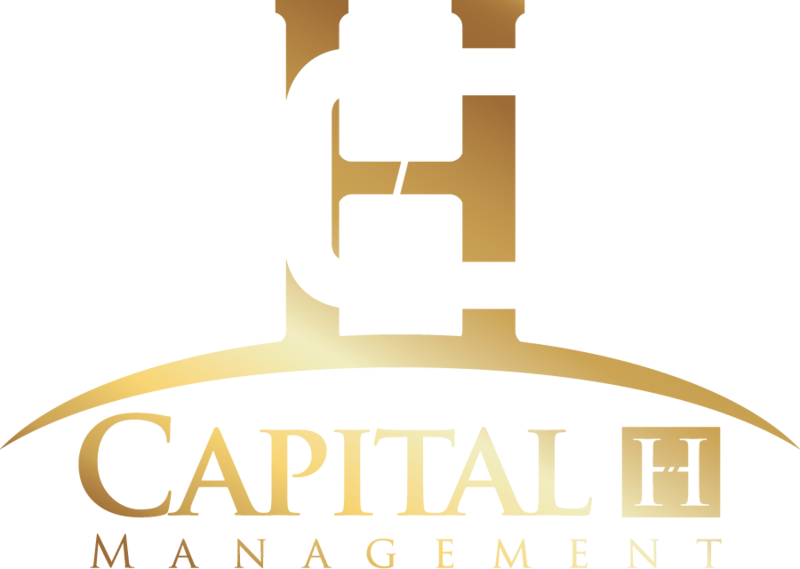 Capital H Management is a Sydney based investment manager founded in 2014 by Harley Grosser. Capital H Management manages the Capital H Inception Fund. The Capital H Inception Fund was founded in 2018 to build on the strong investment track record of Capital H and focuses on identifying and investing in emerging growth companies. The Fund is open to investors who qualify as wholesale clients as defined in section 761G(7) of the Corporations Act or sophisticated investors as defined in section 761GA of the Corporations Act. Capital H Management runs a streamlined operation with an intense focus on Fund performance and ensuring that the Manager’s interests are strongly aligned with outside investors. For more information on How To Invest please Contact Us. Capital H will occasionally share its research and investment decisions on this website. To access this research you will need to Sign Up and agree to the Terms & Conditions. The Capital H Inception Fund is a wholesale-only managed fund. The Fund seeks to identify and invest in emerging companies outside of the ASX50, with a focus on small and micro cap companies. For more information or to view the Information Memorandum, please Contact Us. If you have any questions or would like more information on How To Invest please use the contact form below and we will get back to you within 24 hours. RT @paulg: Optimism compounds better than cynicism. 2017: A reality TV star is President, Buffett is buying tech & airlines and Elon is taking us to the moon next year.. and its only March.